Choose from our large selection of eye catching designs for all occasions. Printed in the UK using FSC certified paper from sustainable sources, each card comes with its own attractive plain brown ribbed envelope. 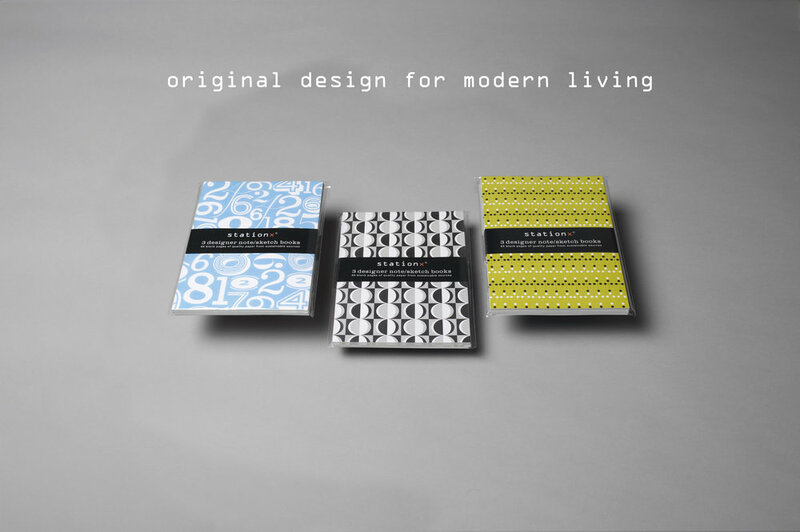 Contemporary bold designer note/sketchbooks, a must for jotting down thoughts or sketching out those bright ideas. Each pack contains 3 colour ways of the same design. Printed in the UK using FSC certified paper from sustainable sources. 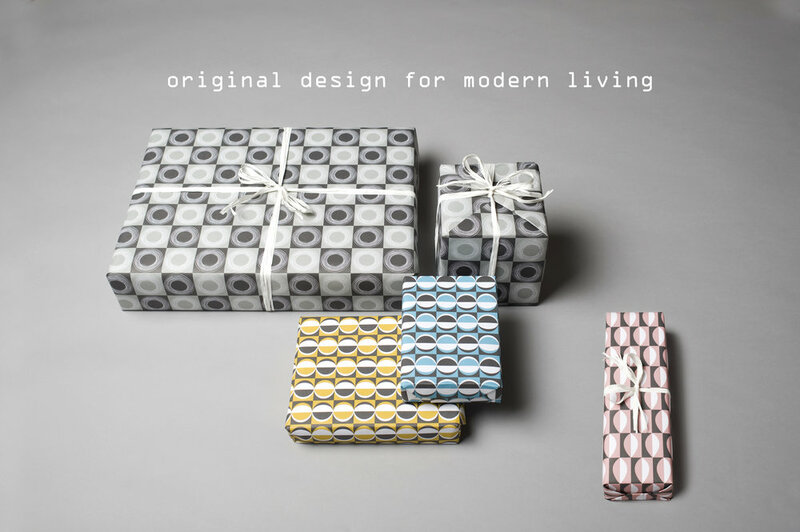 Striking modern graphic designs to bring style and colour you home. 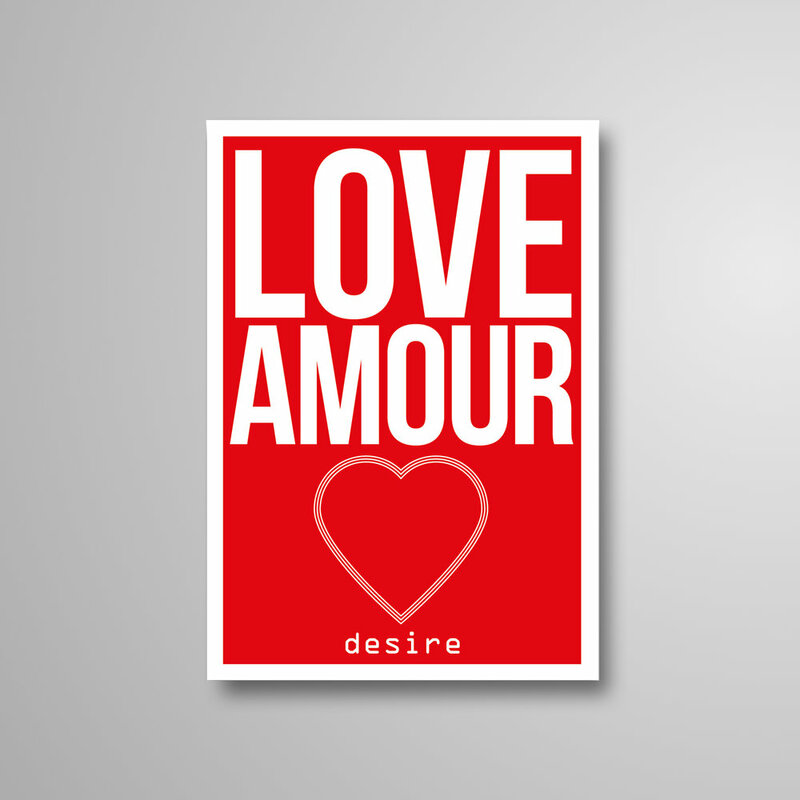 Attractive contemporary designs printed in the UK on FSC certified paper from sustainable sources.